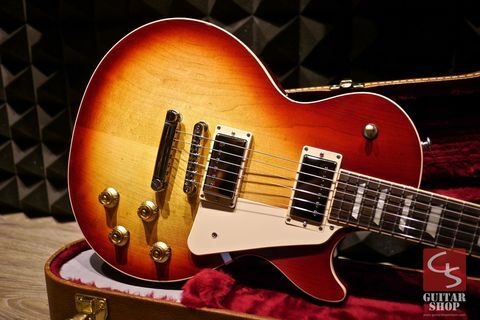 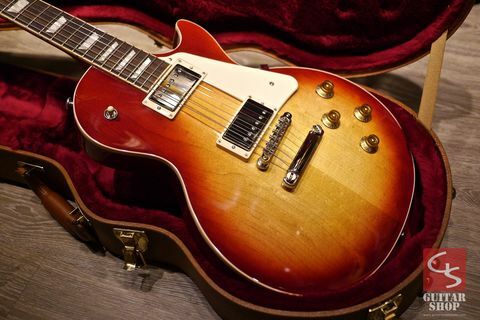 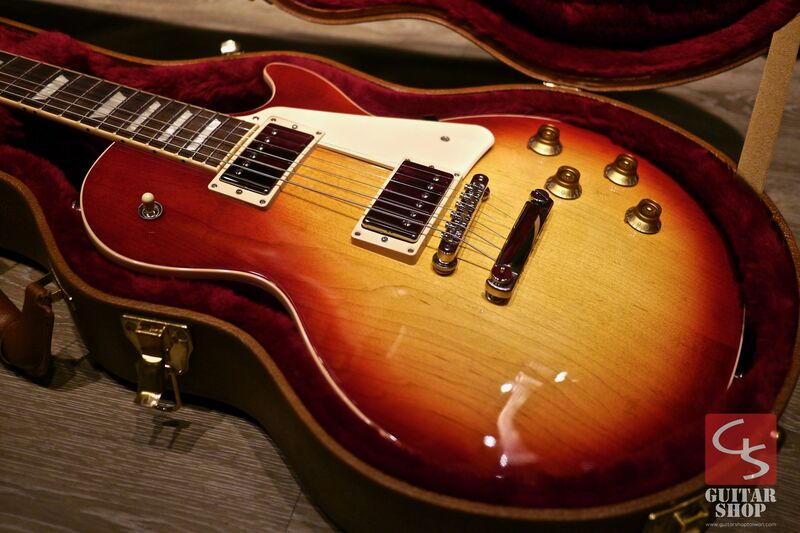 2017 Gibson Les Paul Traditional Plain Top Cherry Burst. 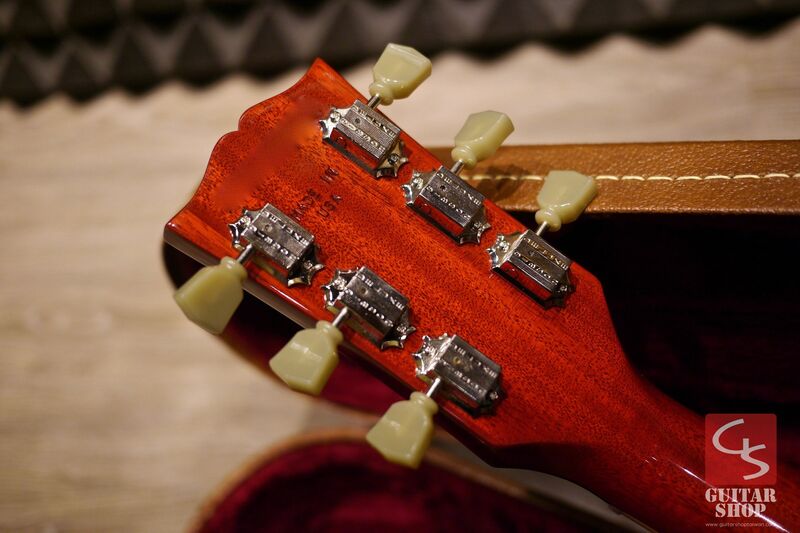 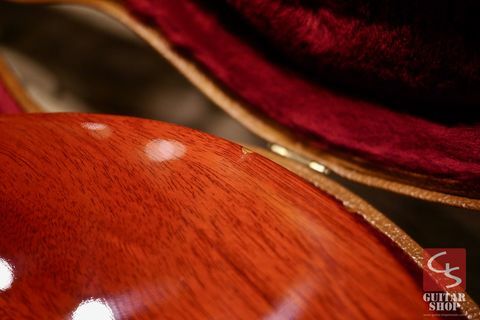 Guitar is in excellent condition, like new, only has one little ding, please check the details in the photos. 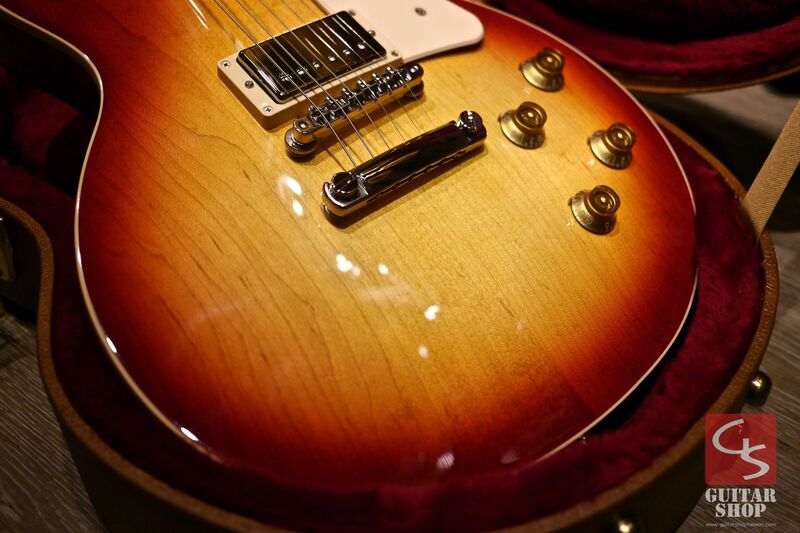 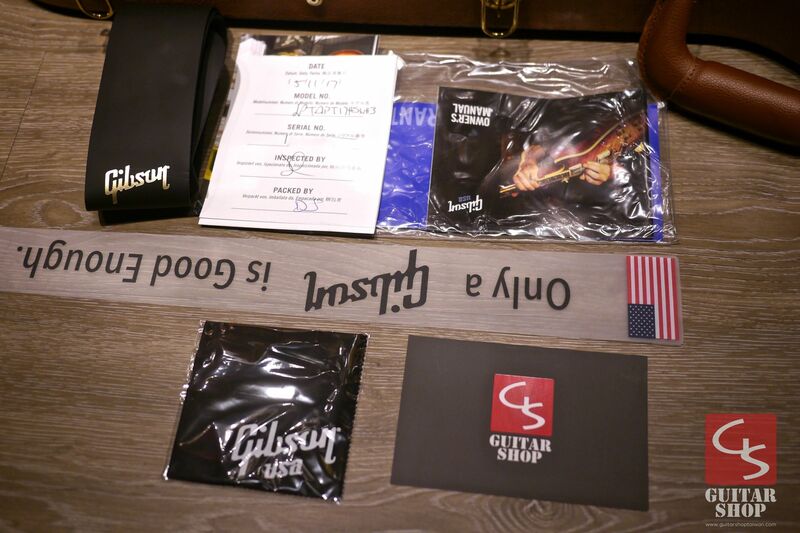 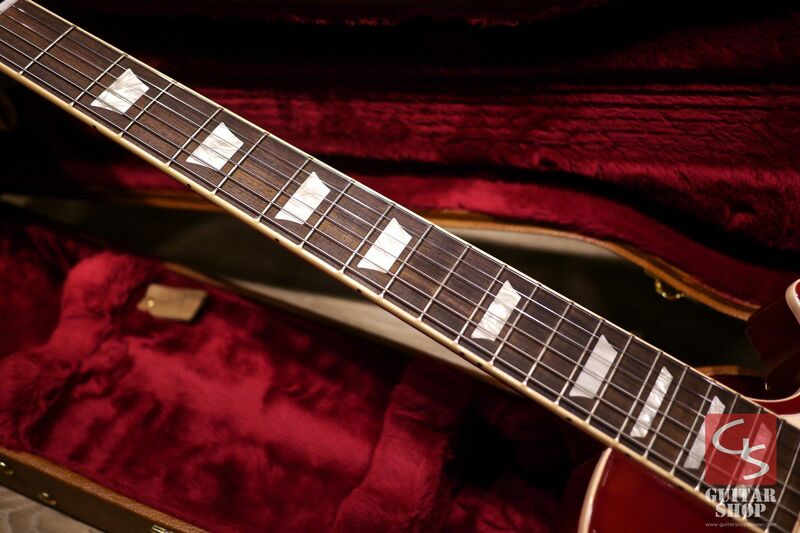 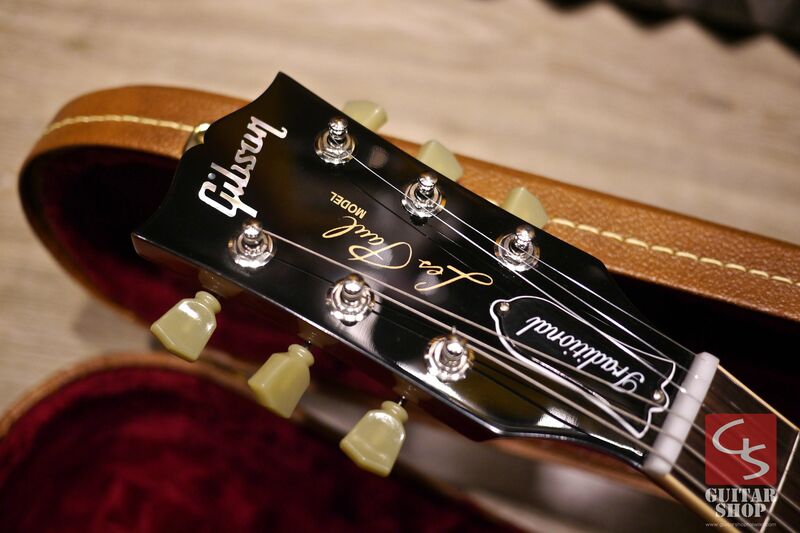 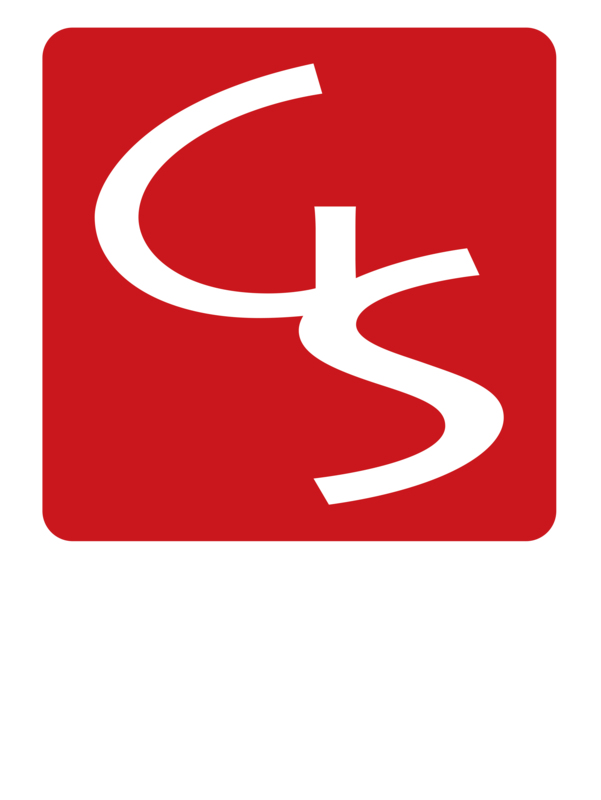 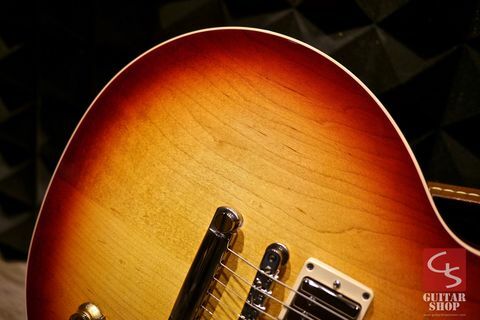 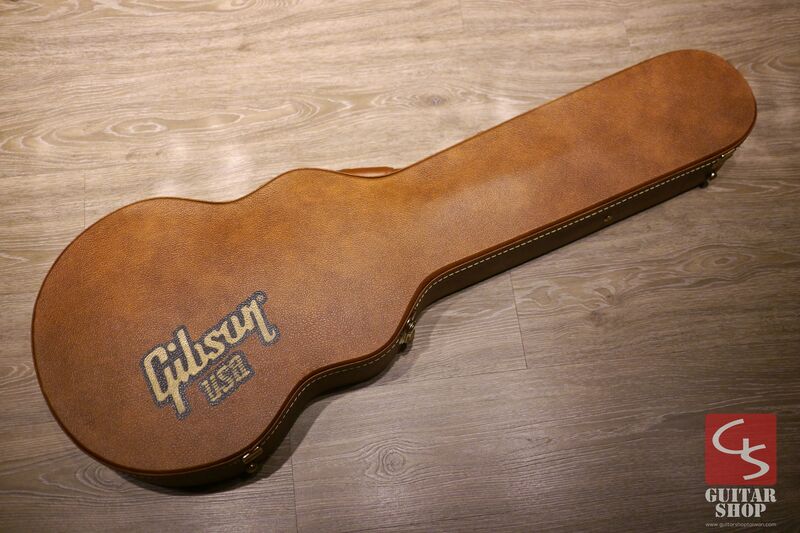 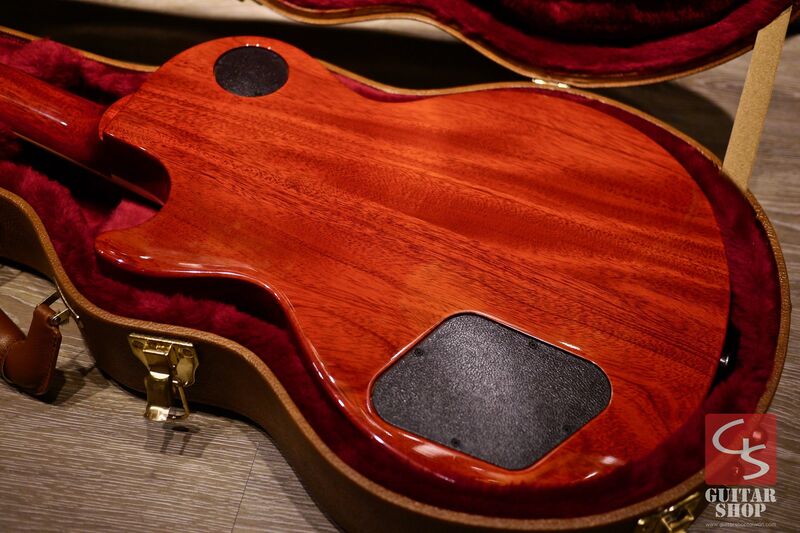 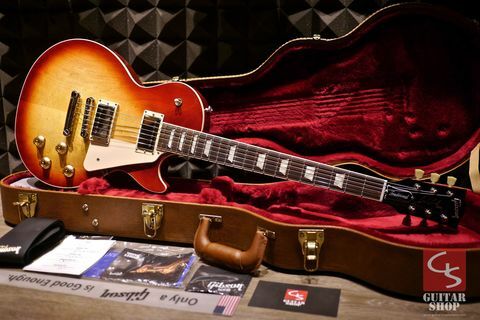 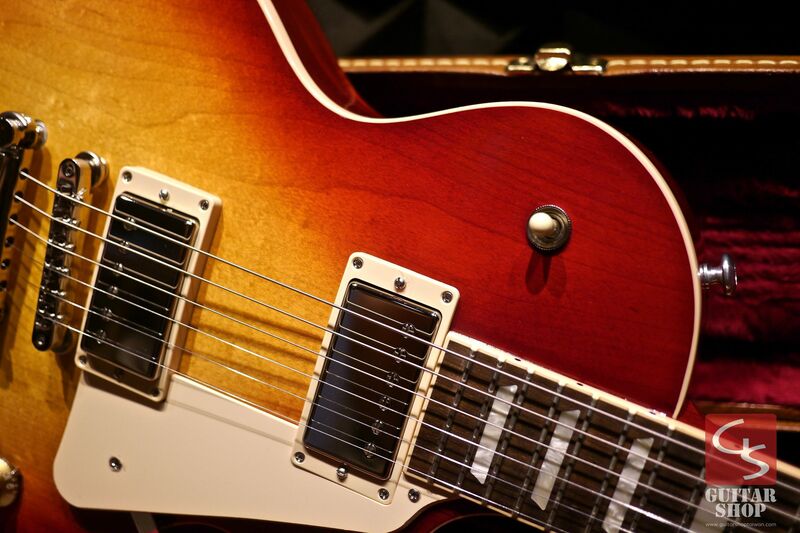 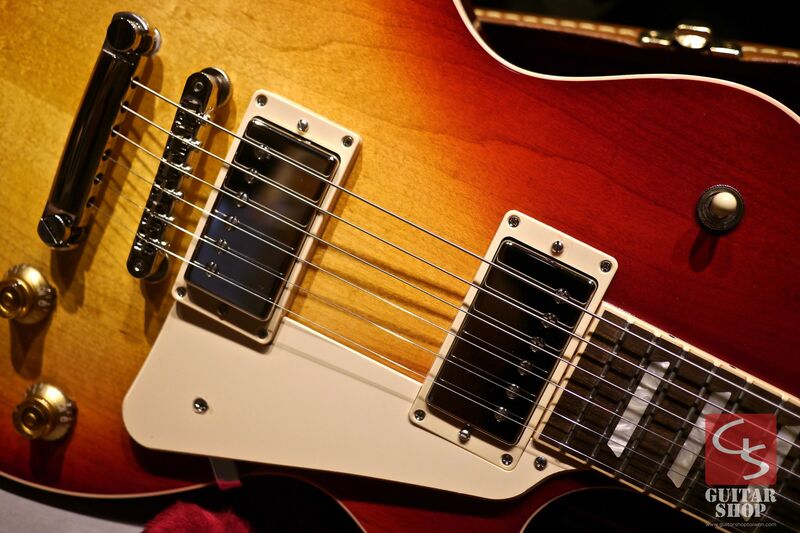 Come with original Gibson hard case and paperwork.